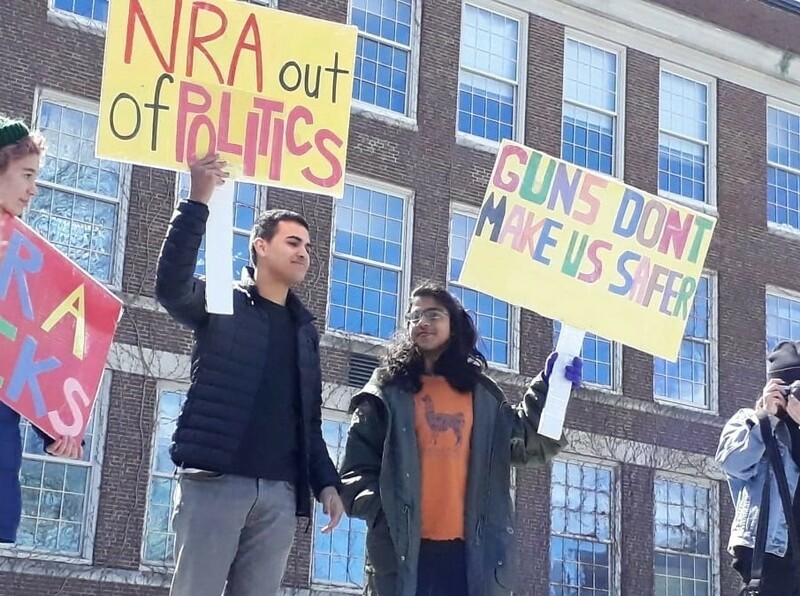 Join the national walkout by rallying in town, giving students from Bard College at Simon's Rock and other schools in the Berkshires a voice. Simon's Rock students, faculty, and staff will gather at the Mason Library in Great Barrington at 11 a.m. for speeches, then continue to the Great Barrington Town Hall for a second round of speeches. Vans will be leaving either from the Student Union Basement or the Blodgett Circle at 10:30am to shuttle Simon's Rock students to the Mason Library. SIGN UP TO SPEAK at either end of the march here. You can talk about anything you're interested in, even (or especially) if it does not directly relate to the national gun control debate. All are welcome! To learn more, visit bit.ly/MarchinGB.